Marina, here are some top tips for you to be successful with Digital Cookie this cookie season. Don’t leave it blank! This is your opportunity to connect with potential customers by sharing your Girl Scout experience. The more information you put in, the more likely people are to support you. Video is a great way to grab attention and showcase your creativity. No need for fancy equipment either—just use a smart phone at home with the help of your parents. Send emails, via easy to use templates, to your customers though Digital Cookie asking for their support. If they don’t respond, try following up 5 to 7 days later. 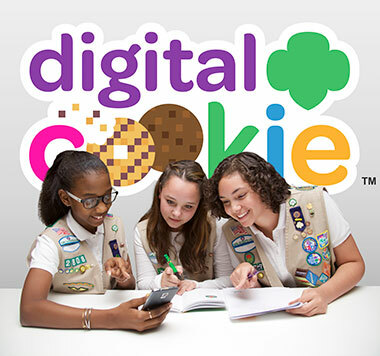 If you have approved Digital Cookie orders for “girl delivery”, these physical boxes of cookies need to be part of your Initial Order that is turned in to the Troop Cookie Manager by the January troop deadline. 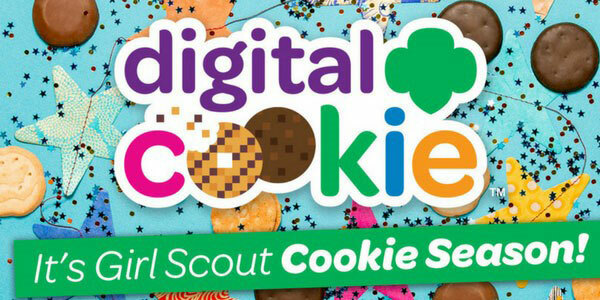 Have you earned these Digital Cookie Rewards? Earn these items for your total Digital Cookie sales by the end of the program – so if you haven’t earned them yet – there is still time.